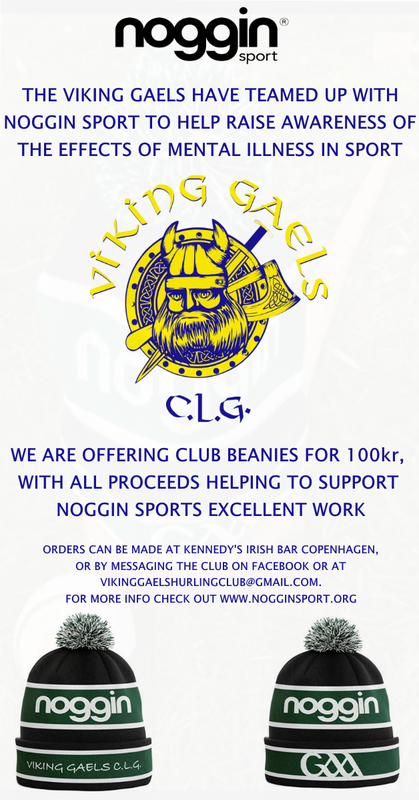 Our friends at the Viking Gaels are teaming up with Noggin Sports to help raise awareness of mental illness in sport. See the flyer below for info! The Gael’s Facebook Page can be found here. 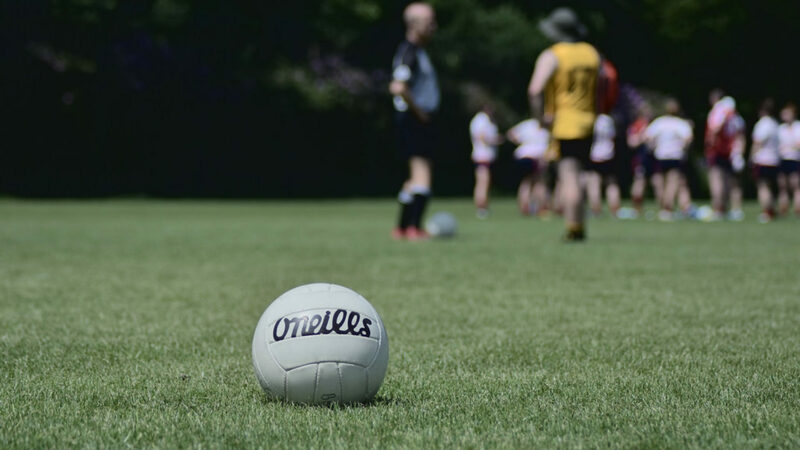 The Viking Gaels are a hurling team representing all of Sweden, Denmark and Norway, for more information, check out the hurling page. ← St. Patrick’s Day Parade a Roaring Success!